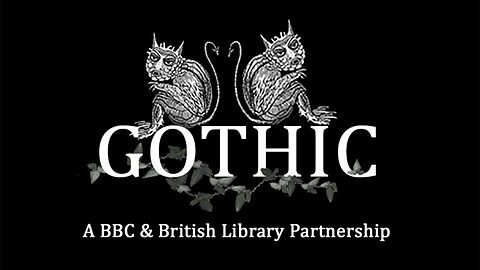 BBC joins the British Library in celebrating 250 years of gothic in the arts. 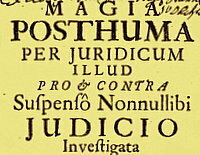 For more information see this overview. I am personally particularly interested to see Andrew Graham-Dixon's take on The Art of Gothic, cf. the youtube video below. If you are interested in the subject, I highly recommend his series on The Art of Germany, which is available on DVD if you don't happen to catch a re-run on BBC World or elsewhere. Read this is interesting Niels! Salut!